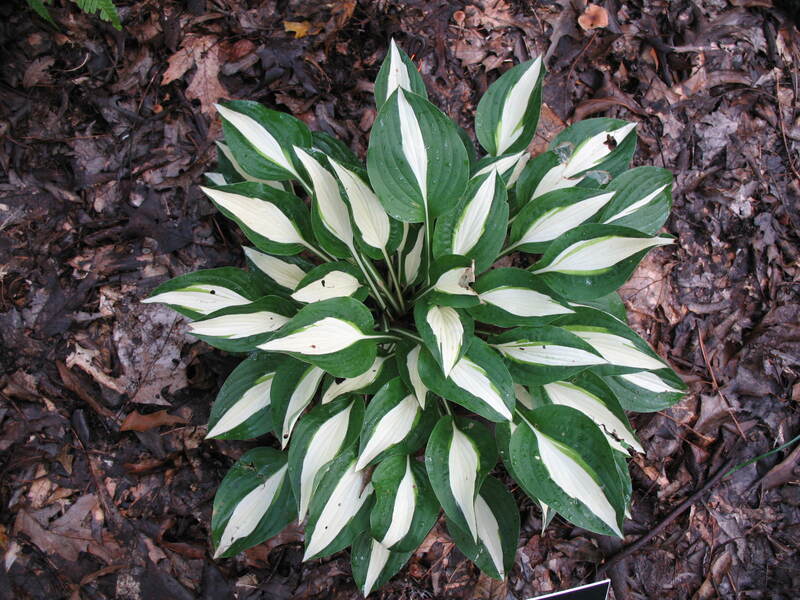 Comments: This an incredible hosta due to its wonderful variegation. The center of the leaf has a generous amount of pure white that is clear and holds during the season. It is a wonderful plant for accent in the garden. It is a vigorous grower and produces violet colored flowers in summer.